Bob Baker’s adaptation of the ballet classic and one of Bob Baker Marionette Theater ’s most beloved shows since it’s opening in 1969! For the first time outside of its original location, the imagination dwells in a space specially outfitted for optimal holiday and puppetry joy. 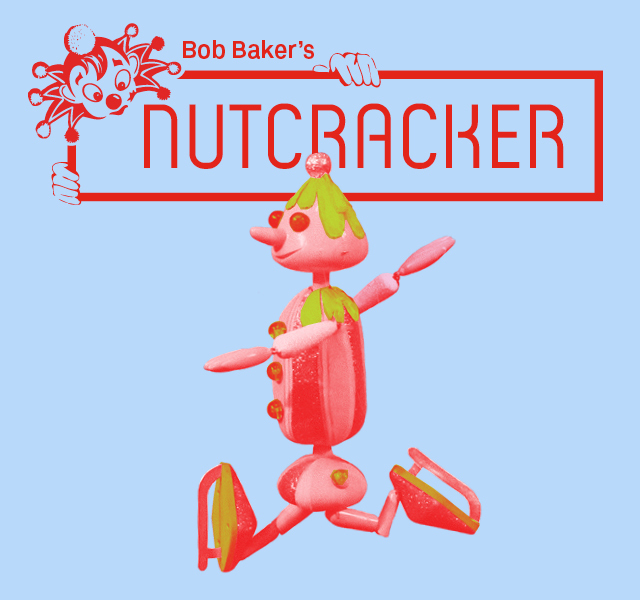 Allow the Bob Baker Marionette Theater and over 100 handcrafted puppets to take you on an adventure through the wizardry of strings and into the enchanted world of the fantastic… NUTCRACKER. MEET…. the Sugarplum Fairy and her Promenading Cakes! DANCE…. with the Waltzing Flowers! CHEER…. for the Nutcracker band, The Go-Go’s!MARVEL…. at the wonders beyond the Mysterious Door! 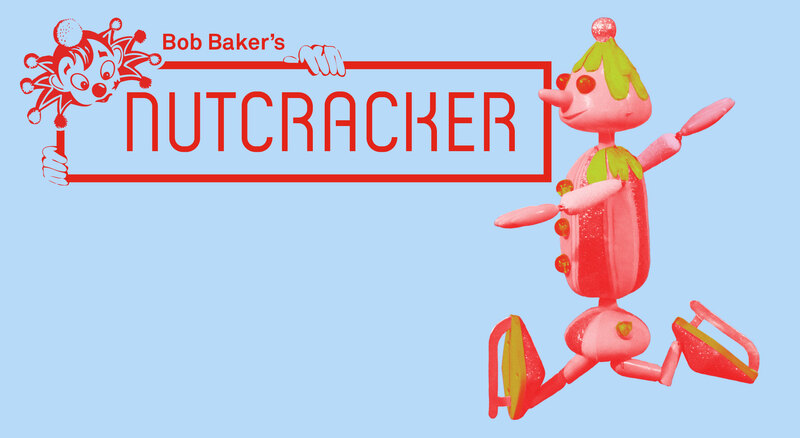 No matching events listed under Bob Baker’s Nutcracker. Please try viewing the full calendar for a complete list of events. The Bob Baker Marionette Theater is Los Angeles Historic-Cultural Monument #958. With over 300 performances a year, utilizing over 2000 handcrafted puppets, the Theater caters to birthday parties, school groups, weddings, and community functions of all sorts. After 50 years of magic, having entertained over one million children of all ages, we are proud and excited for 50 more years of pulling the strings of family fun! To purchase tickets, select a date in the calendar above. Children under the age of 2 enter for free. Members receive 20% off tickets to this production. Get tickets or become a member today. Groups for this production can be booked directly through Bob Baker Marionette Theater.